Honestly, when it comes to shoes, cookbooks and dishes, they speak to me. 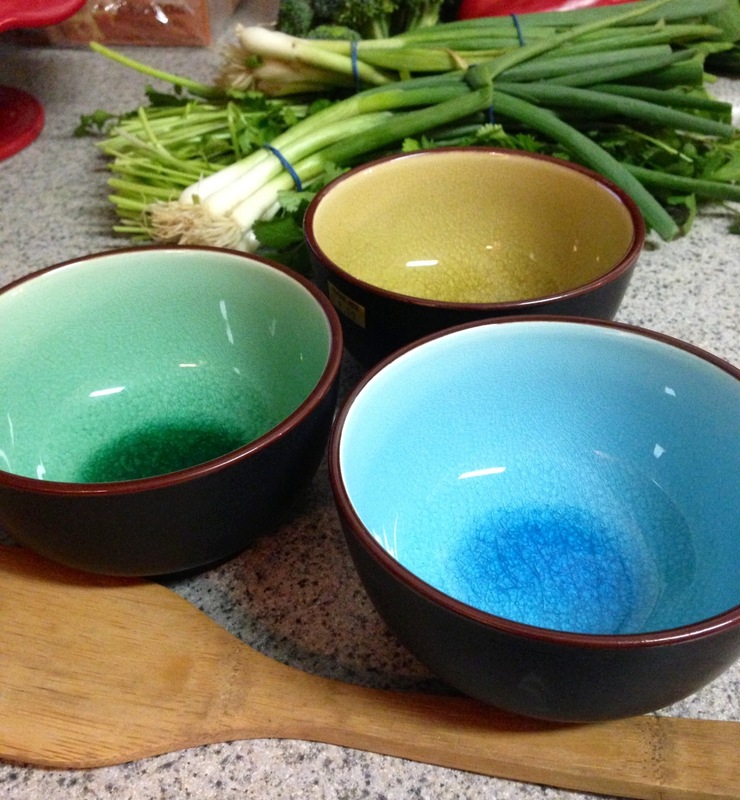 I was happily perusing every aisle of my favorite Asian market this evening and saw these lovely bowls, and I smiled thinking how pretty they would look in a photo shoot and the next thing I knew, they were in my cart and Lo Mein was on my mind. It’s like that in my world. At least I don’t see dead people. Love these and I would have snatched them up, too! Thanks, Kristen. Nothing like a friend’s endorsement to feel better about the world.